This one day program will familiarize you with the architecture and the specific furniture of Bucharest palaces and will introduce you in the medieval atmosphere of the 18th and 19th centuries. 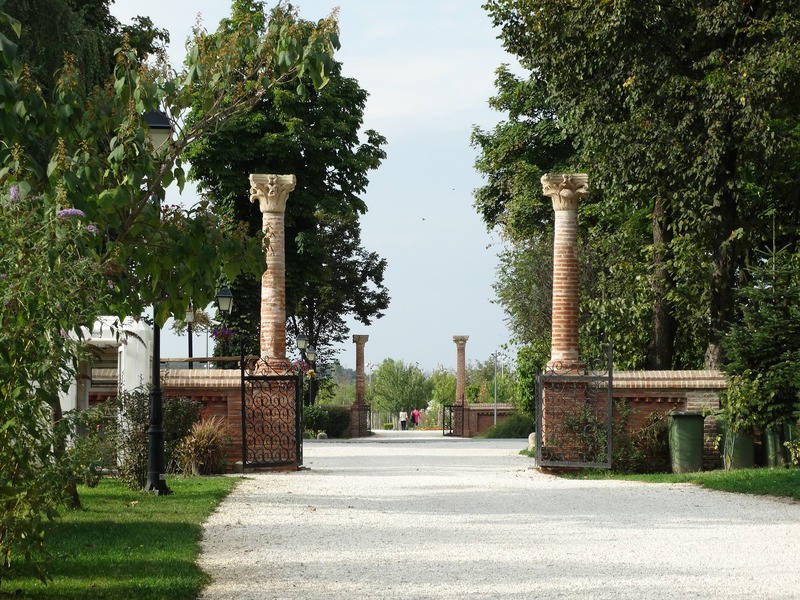 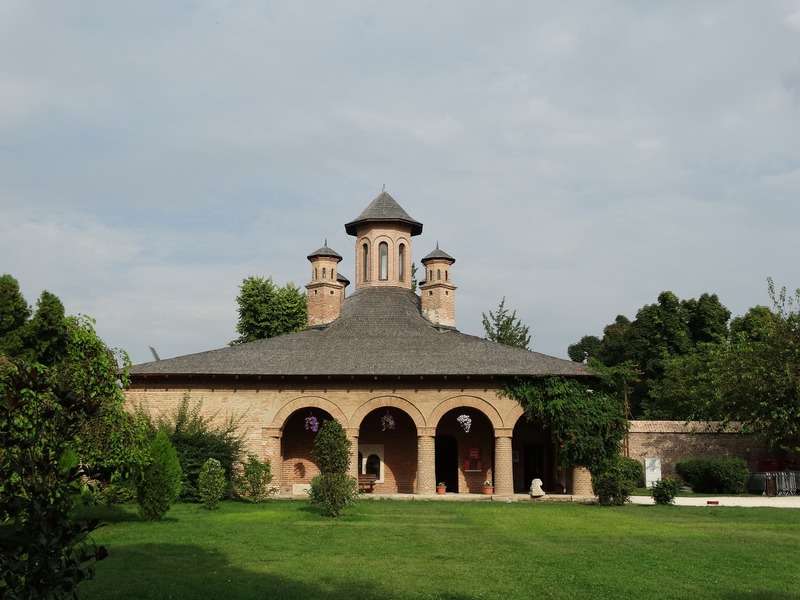 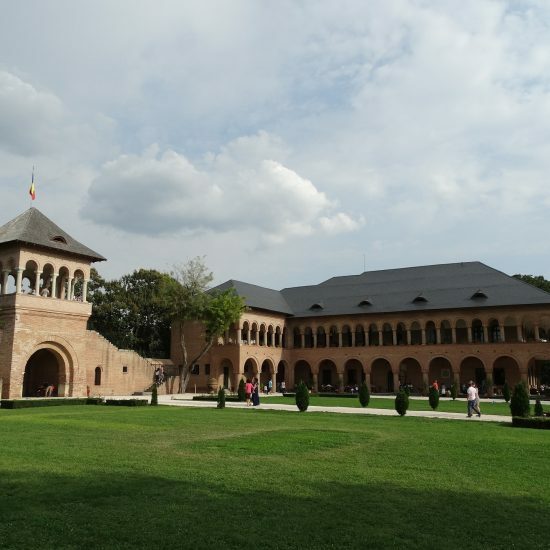 Included objectives: the Cotroceni Palace, the Sutu Palace, the Royal Palace and the Mogosoaia Palace. 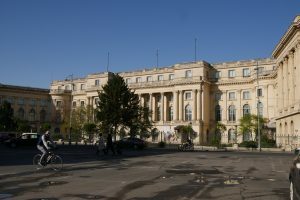 The Sutu Palace is a gorgeous residence of Sutu descendants, erected in 1833 by the architects Johan Veit and Konrad Schwink. 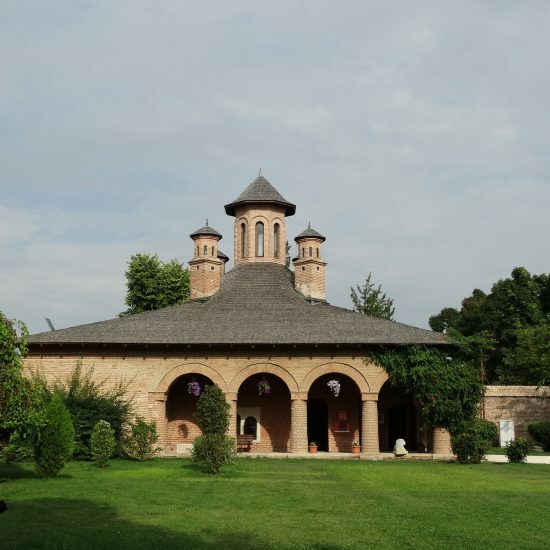 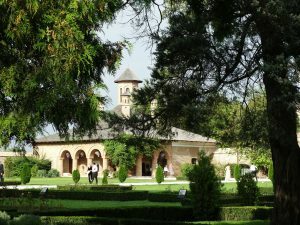 Built in a neo-gothic style with 4 polygonal towers, placed 2 by 2 on the northern and eastern sides, the Sutu Palace is remarkable for the interior wideness created by a dome similar with that in the Golesti mansion. 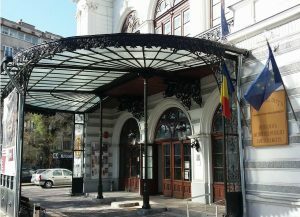 Nowadays, it houses the Municipality Museum of Bucharest. 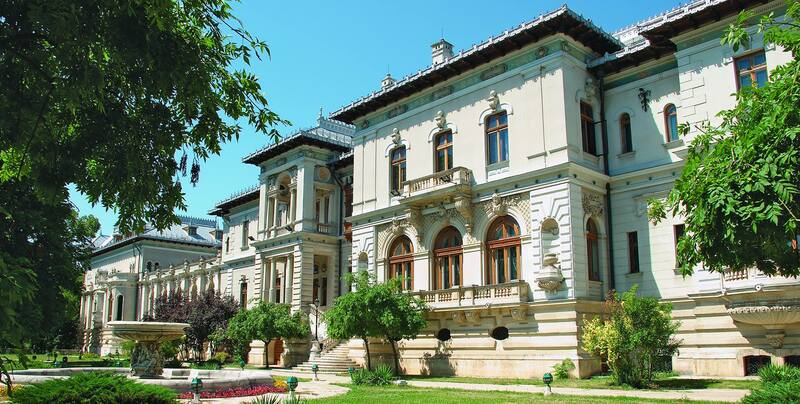 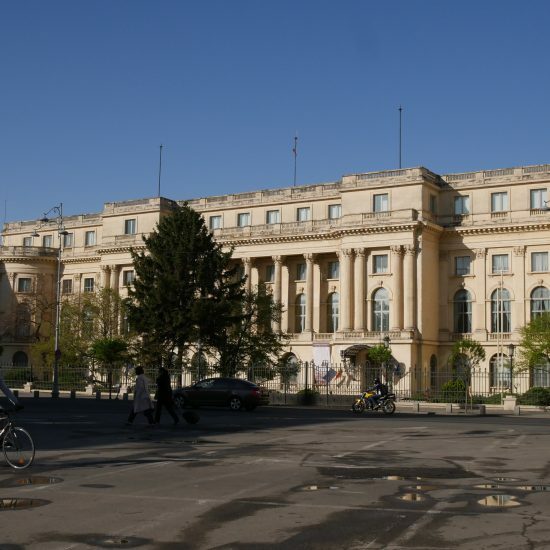 The Cotroceni Palace was built for the Prince Ferdinand of Hohenzolern and his wife, Princess Maria of Edinburgh. 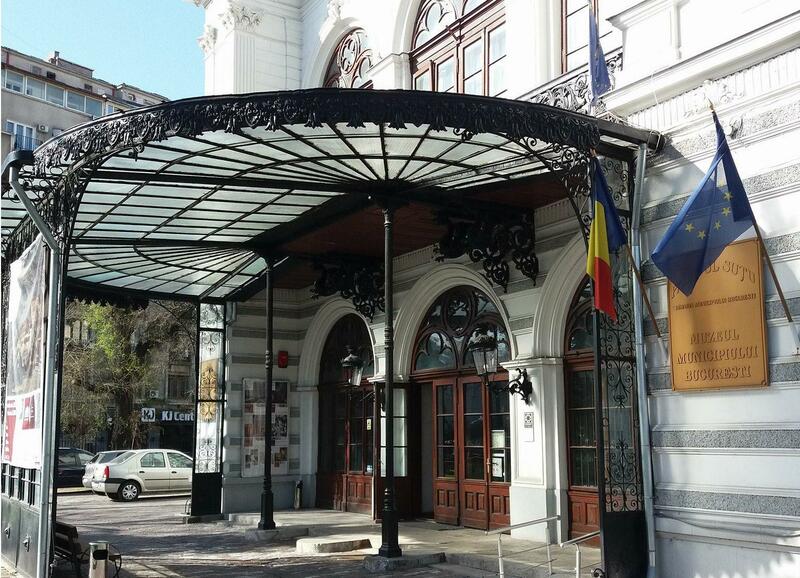 Transformed later in the Children’s Palace, now the Cotroceni is the residence of the Romanian Presidency. 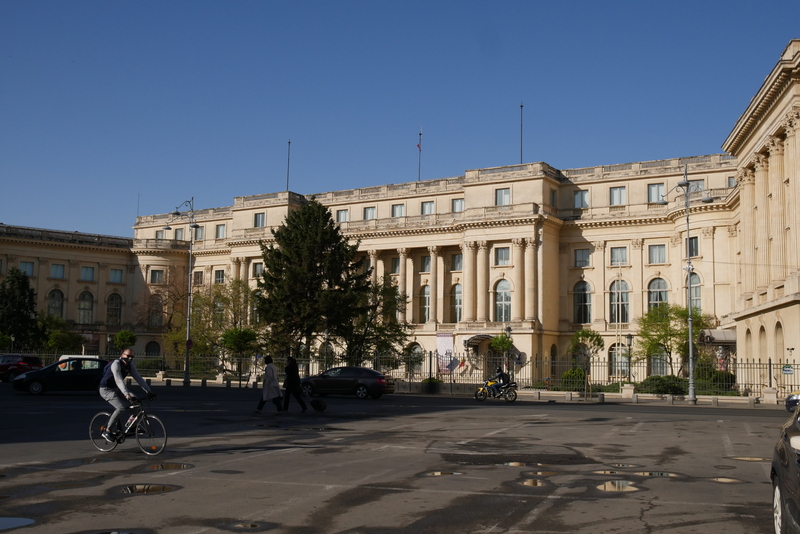 The Royal Palace, the High Steward Dinicu Golescu’s house was erected between 1812-1815. 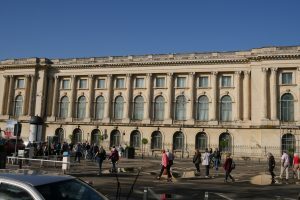 Later, it was the residence of Al. I. Cuza, the first prince of the United Principalities and of King Carol I of Romania. 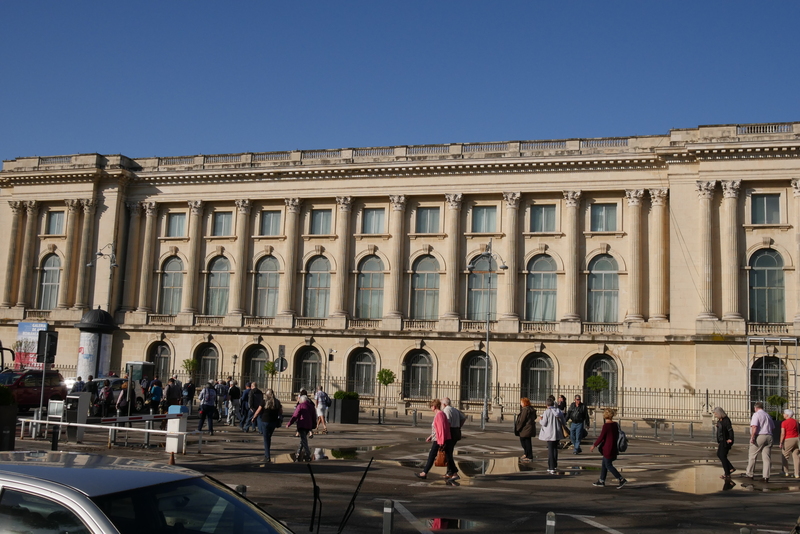 Starting in 1882, this building was modified and enlarged, receiving the name of Royal Palace. Nowadays, the Royal Palace houses art galleries, containing collections and exhibitions of Romanian and foreign artists. 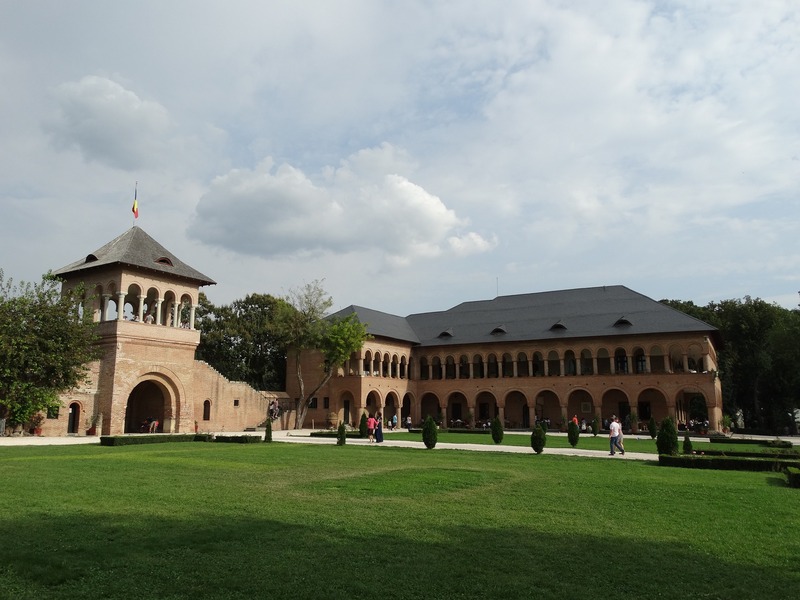 The Mogosoaia Palace, built in 1702 by Constantin Brincoveanu for his son, Stefan, is the only palace of the Romanian prince that remained as a whole in the course of centuries. It is decorated with elements of Italian Renaissance style.